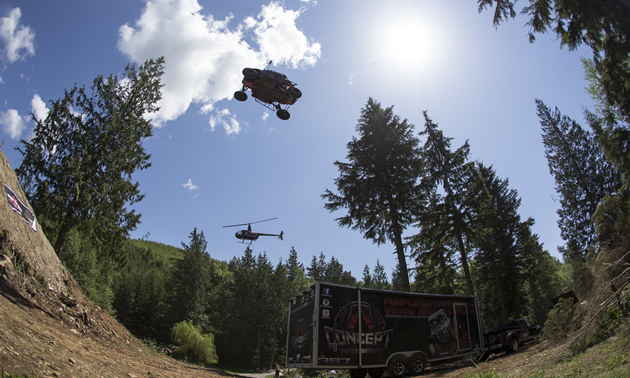 From the desert to ice to air, Al McBeth of Abbotsford, B.C., is taking Canada’s UTV scene to a whole new level. Dirt biking in Whistler, B.C. 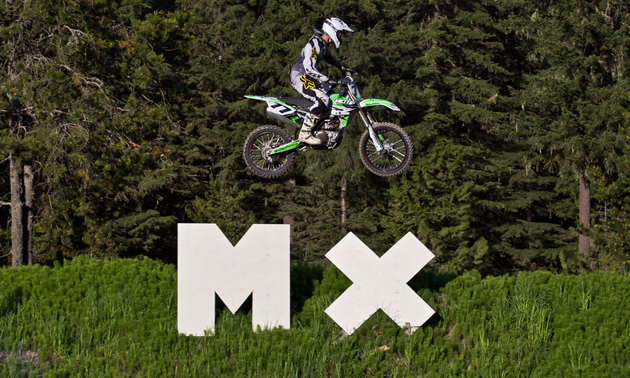 Located between Whistler and Pemberton, the Green River Motocross Park (GRMX) is the central meeting location for the area’s track rats. A legend in the Dakar Rally and the world of adventure bikes has returned. 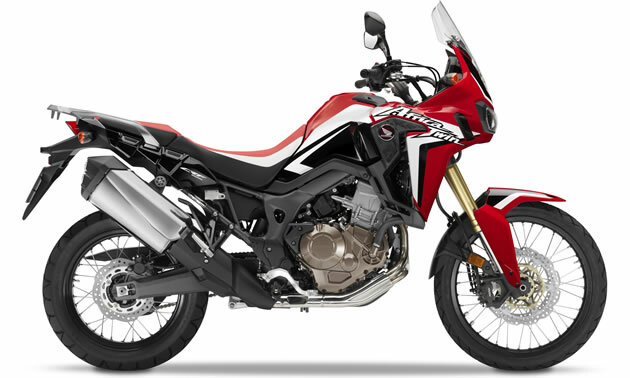 For 2016, Honda has brought back the Africa Twin. 11 motocross tracks and places to ride and race dirt bikes in B.C. Fitted with special touches such as exclusive SIX DAYS graphics and orange frames, the SIX DAYS models look as good as they perform. From ATV motocross to snocross, Alberta’s Jamie Vanderaa is chasing his dream of racing for a living.